Shopping! - Notting Hill Apartments Ltd. The location of Notting Hill apartments puts you within easy striking distance of all the key shopping meccas of London. Oxford Street, Bond Street, Kensington High Street, Harrods and the Kings Road are all a short tube ride away. The vast retail experience of Westfield, the largest urban mall in Europe, is walkable but when you come back laden, the two tube stops may be the better option. Retail therapy can be found locally too. The world famous Portobello Road is a short walk away. Here, market stalls and shoppers vie for space in this picturesque street lined with pastel coloured houses and shops. 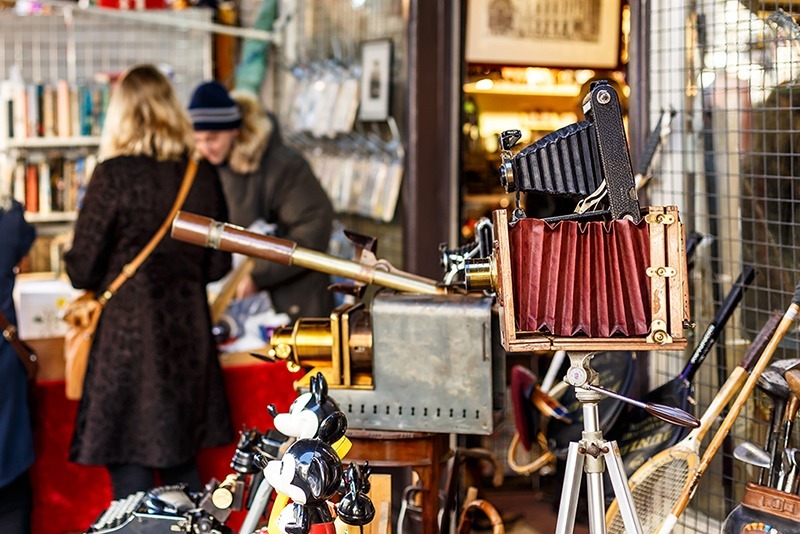 There is an assortment of interesting shops to browse, selling everything from antiques to door knobs to organic food and drink. Dotted around the area are an eclectic mish mash of independent designer stores and some of the smaller chains. For food shopping, there are large chain stores and a variety of small specialist shops selling everything from organic meat and veg to Spanish and Asian specialities. To stock up on Asian essentials, hop on the tube or walk the one stop to Queensway’s oriental supermarket. Whether you’re gluten free, vegan or organic food hound, you will soon sniff out your favourite place.